Tuesday, Feb. 4 was a night full of mishaps, absences, and heated debate at the 29th Santa Barbara International Film Festival Virtuosos Awards. The tribute, honoring seven extraordinary performances in film this year, began with a four-legged stage intruder. Dave Karger, the moderator for the evening, was giving his introduction speech when a dog ran out from Arlington Theatre’s backstage, causing the audience to erupt with laughter. “And oh my god there’s a dog on stage,” said Karger, realizing what the audience was reacting to. After the dog was removed and the excitement died down, Karger revealed some bad news. Three of the seven actors being honored, Daniel Bruhl, Adele Exarchopoulos, and Oscar Isaac, were all working and unable to attend the show. Many attendees were disappointed, but the upset quickly ceased once Michael B. Jordan walked on stage. 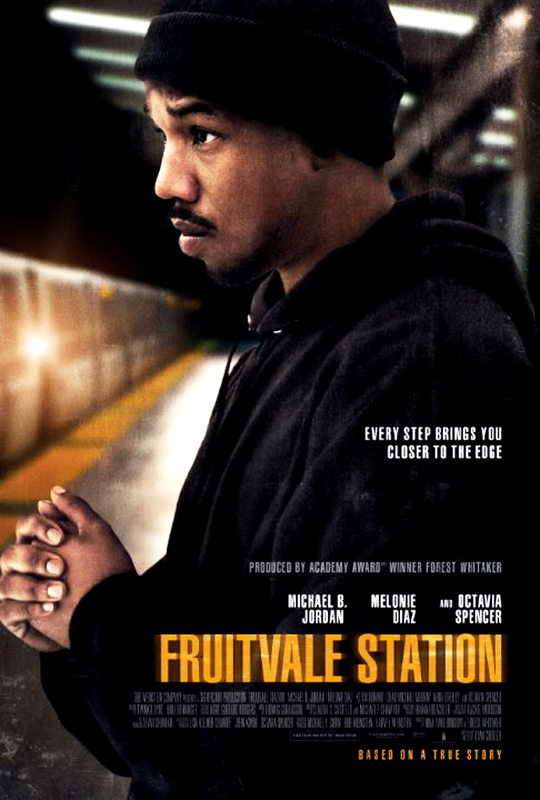 Jordan’s standout performance in “Fruitvale Station” garnered him a Virtuoso award. His portrayal of the late Oscar Grant was both insightful and personal. “I took it as my own sense of responsibility to give him [Oscar Grant] a voice,” said Jordan. Continuing the themes of love and acceptance, Jared Leto was awarded for his performance as Rayon, a transgender character dying from AIDS, in “Dallas Buyers Club.” While discussing the powerful impact Rayon has had on many people, someone from the crowd stirred up some debate with Leto. Leto responded, “Because I’m a man I don’t deserve to play that part; so you would hold a role against someone who happens to be gay? They can’t play a straight part?” Leto presented the audience member with an invitation to further their conversation after the show. “The door’s open,” said Leto. Awarded next, June Squibb was able to lighten the mood. A clip of her performance in “Nebraska” was shown, and the hilarious cemetery scene revealed Squibb’s fiery character. “That is just delicious,” said Squibb, in reference to her first time reading the scene in the script.